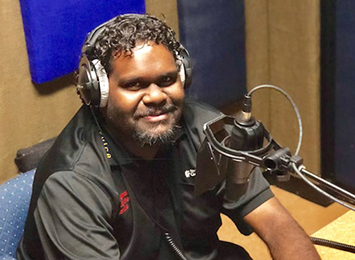 Audio fact sheets on citrus canker, a contagious bacterial disease which affects all citrus plants, are now available in Kriol and Yolngu Matha. 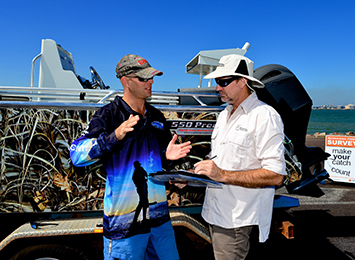 Northern Territory residents are being invited to participate in the Territory wide 2018-19 recreational fishing survey. 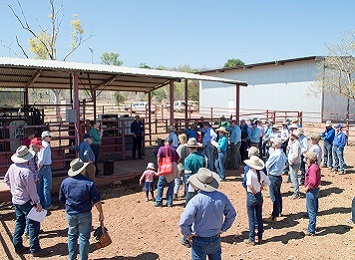 About 70 producers, advisors, consultants and government staff travelled to Victoria River Research Station on 15 and 16 August for a highly successful field day and BeefUp Forum. 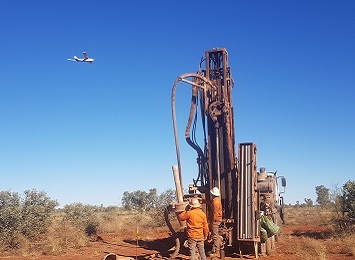 A major new airborne geophysical survey is underway in the Tanami Desert – one of the first major products to be released under the Territory Government’s new $26 million Resourcing the Territory initiative. 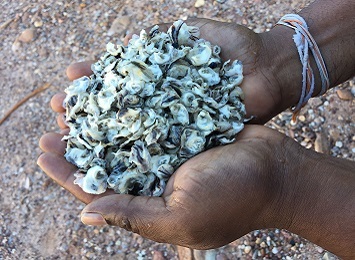 Ninety thousand Blacklip Rock Oyster spat (juvenile oysters) have been transported from the Department of Primary Industry and Resources’ Darwin Aquaculture Centre (DAC) to the Warruwi community on South Goulburn Island. 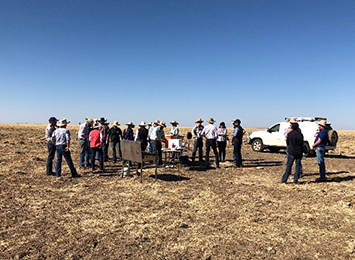 Water points and grazing systems were key points of discussion for 27 research scientists and industry stakeholders visiting Alexandria Station for the Barkly Landcare and Conservation Association Field Day on Wednesday 25 July. 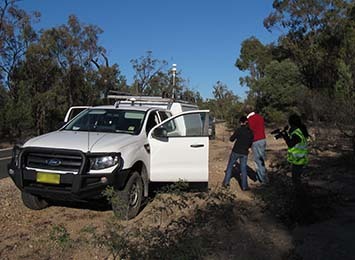 The Commonwealth Scientific and Industrial Research Organisation (CSIRO) is monitoring landscape methane concentrations in the Beetaloo Sub-basin in line with recommendation 9.3 in the independent Scientific Inquiry into Hydraulic Fracturing in the Northern Territory.